Party Time Tuesdays: A Little More Inspiration from Danie! A Little More Inspiration from Danie! Danie used an image from Stamp and Create...one of the fabulous sponsors this week. You have a few days left to enter our challenge: Garden Delights. 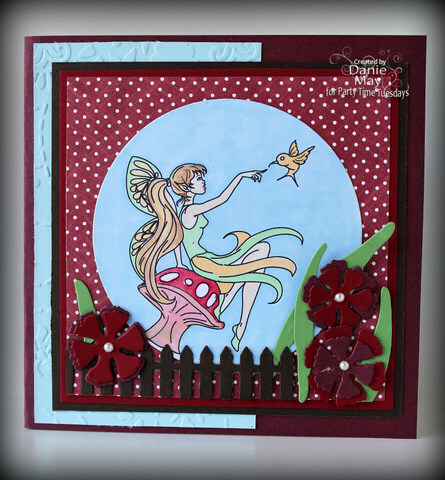 Use any Garden themed image to create a project or card. In order to be eligible for a prize please follow all of our rules. 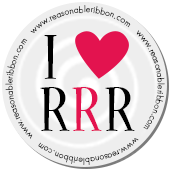 Don't forget about our special blog hop taking place on August 29th. We have HUGE prizes, and also the opportunity for every hopper to "help" Jen Scull and make her battle with cancer a bit easier financially. Look for the Donate button throughout the hop. You still have time if you would like to be part of the hop. This is so pretty! Wonderful image and beautiful colors.